The Dragons are a primeval force — a spiritual and physical force. In the hierarchical order of beings they are on the same level as the angels. They are the power sources of the Earth; the power of the winds, the fire in the volcanoes, the ferocity of the storm and waves, the Ley Lines of the Earth. Dragons are admirable, intelligent and educated creatures. They have some fascinating characteristics in addition to those occasional glimpses we’re given through fairy tales and legends. Dragons are one of the greatest of the otherworldly creatures and in the world of fantastic animals, the Dragon is unique. No other creature has appeared in such a rich variety of forms. Although many people think they live only in books and myths, in the spirit realm they are very real. There are many different kinds of dragons, including those of various different colours. 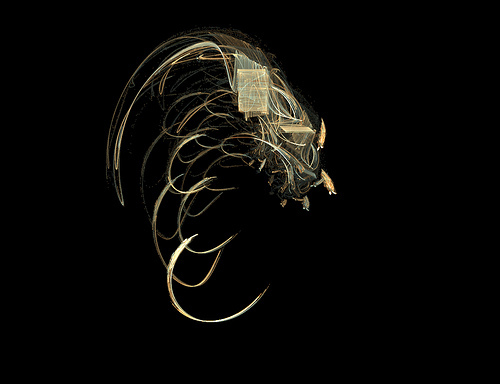 Dragons can also come to the physical world in the form of vast fields of energies, apparitions, and in some rare cases they even appear as mundane creatures. If you happen to sense a large energy field, chances are it’s a dragon. They are attracted by people with compatible virtues such as honour, integrity, sincerity and courage. They also like people who are very interested and dedicated to dragons. Try talking to them. If you can’t speak out loud then try doing it telepathically. There are many different ideas about the nature of dragons. Some people think of them as elemental energies without independent existence. Others see them as only symbolic and having no true existence. I like to think that perhaps dragons did once exist in the physical form and roamed the Earth, giving rise to the various myths and legends that surround them. However, dragons are no longer physical beings. They have moved into the spiritual or astral realm and can only be sensed on an energetic or psychic level. My own experiences lead me to believe that they are real creatures who come and go from the astral plane as they please. For hundreds of years, the imagination of humankind has been captured by the vision of the mythical dragon — an archetype which resonates deeply within the human psyche as a symbol of knowledge and wisdom beyond the reach of mortal humans. However, dragons are far more than imaginary creatures in fairy tales. 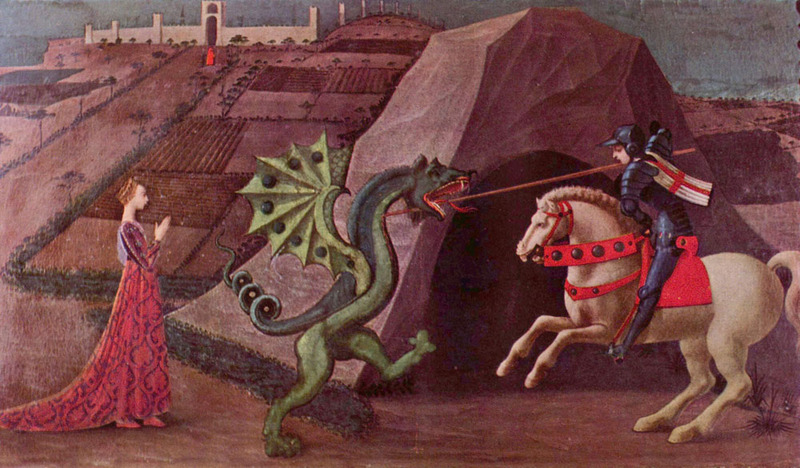 Dragons are as real as we are — but they live on the astral plane, which coexists with and intersects our physical plane. Dragons have control of deeper currents of elemental energies than are usually felt by humans — and once befriended, dragons make excellent protectors and powerful fellow magicians. The dragons have played a part in the history of the universe since the beginning. We see them sprinkled throughout ancient traditions, religions and philosophies and yet they always hold an air of purely mythic or legendary existence. Some of those traditions have held the dragons in high esteem and import, while others have portrayed them as fearful beasts. 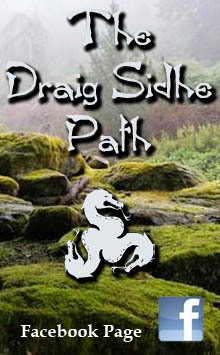 What we are coming to realize is that our “ascension” process during this time of great transition for the planet is indelibly linked to the dragons. They are the guardians of the deepest layers of density in the core of Gaia that hold the secrets to our ascension process. They have been awakening and activating deep connections within many of us in the last few years, in order that we may remember our connections to them and invite them to show us the pieces we are missing. 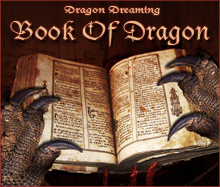 Many on the planet are feeling drawn to them again, whether by direct experience, an interest in dragon art or books or an unexplainable awakening of something deep within us tied to dragons that we can’t pinpoint. Dragons exist not as physical, but as spiritual beings. They have had a physical form, in the beginning of times, and that’s why we remember what they look like. There are many sorts of dragons, in many colors and shapes, and more and more (children’s) books are published about them, and they are a lot of fun to read. The dragon has always held the energy that we, as human kind, had lost for a long time. 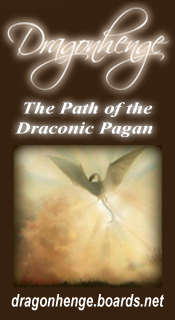 Now humanity is rising to a higher level in our spiritual development, and we become more and more aware of our spiritual origin, the dragon energy is again available. The dragon touches the inner core, and makes the intensity of your spiritual being grow. It makes you sparkle in your original colors again. The old sources in the field of the memory of the earth are going to work again, together with the connections we have with the cosmic source. This brings lots of movements in our lives, at all levels: mental, spiritual, emotional and physical. Dragons just want to be understood. They have been misunderstood for such a long, long time… All that people saw of them was their destructive side, but dragons can be very constructive. Dragon Energy is the most powerful primordial energy and when blended together via the four main elements, creates the etheric dragon, this is an energy so powerful it engulfs, devours and transmutes all other combined energies into their separate elemental constituents. The four main elements we are interested in are that of earth, water, fire and air. The blending mechanism for these four elements are contained within what we would term the body, the mind and the soul. Dragon energy can then be said to come from ‘nothing’ or as alchemists prefer it to be known – ether. 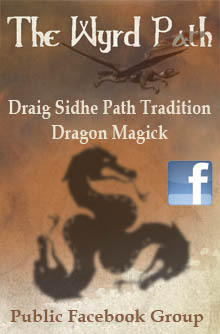 Dragons themselves are from this ‘ether’ and are hence known as etheric powers. Dragon energy is linear, so be careful for what you ask. You will receive it in the most direct way possible. Be very specific about your intentions, integrity and intelligence. Dragon energy is not human logic, Dragons move from A to B very quickly … I would dare to say at the speed of thought, and simply removes any obstacle (negative energy) in its way. Dragon energy is great for removing stagnant energy (darkness), but only use it when you are determined to make a change for the better (positive). Using Dragon energy when you fear change will backfire on you and cause a negative effect. Invite Dragon energy to join you in a communion (common-union) within the darkness and watch as the dragon lights up the darkness with it’s dragon breath. Discuss the situation thoroughly with Dragon; consider your options, and request a Dragon’s help in a way that will do no harm. Dragon energy usually works quickly and in unexpected ways, so be aware of everything around you … as rapid change is on its dragon way. Medieval magicians learned to call upon and use the elementals to help create and materialize fantastic creatures for various purposes. It was not uncommon for these magicians to use these etheric dragons to guard and protect their homes. These could, of course, be fire dragons, water dragons, earth dragons or any combination. As with human magic workers (or mages), different Dragons can have an affinity for different elemental energies. Just as you don’t have “elemental humans” you don’t have “elemental Dragons…” you simply have those who prefer to work with the energies of one element over another. Sometimes, you will find a Dragon who works equally well with all elemental energies and other times you’ll find one who couldn’t tell a salamander from an undine. Dragons are astral creatures and powerful symbols. They are not at this time actual physical beings, though there is some speculation as to the possibility that they existed once upon a time. Most folklorists believe that the stories of dragons are metaphors for the idea of an ancient mystical power being overcome by a more modern power, and the feminists argue that the ancient power in question is the “Goddess”. At any rate, most magic users view dragons as astral creatures, not as physical beings. They can be reached and communicated with on the astral plane through journey work. In my experience and those of people I have performed this sort of journey work with, dragons are mischievous, wise, easily bored and easily offended. They will tease you and challenge you to go outside your comfort zones and, so it is reported to me, like to fiddle with electronics. They are sort of like that wise old sensei who delights in making you do all these annoying, seemingly meaningless tasks until you are ready to strangle him and then he calmly points out the meaning in them as if it were just so obvious. Dragons are warriors for light (lightworkers). We are a collective of souls who service light. We can infuse our souls into bodies that are not dragon (human for example). In this way we can work for light and efficiently bring about changes. We work in teams, and often share our vessels (bodies) with other members of the kin. The earth’s conscious is evolving, it has a race of people that need to make the deadline, and there are many of us here working to accomplish that end. 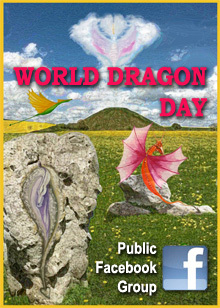 I truly and honestly believe that dragons exist in this world they are all around the world. Some are animalistic and primal, others are intelligent and cognizant beings; they can communicate and be communicated to. I have communicated to them my self. There are dragons that are my friends and advisers. They possess knowledge that is incredibly valuable to anyone that is willing to listen to it. Now you may ask, how do I see and talk to dragons when not everyone can? Well if any of you have seen “What the bleep do we know?” you should remember the theory about the shaman and Columbus’ ships. Also think about it this way, anything can be achieved through meditation. Dragons have evolved to a point that they use a glamor to hide themselves from those they don’t want to see them. One of the first times that I saw a dragon I was driving from Fayetteville, North Carolina to Raleigh, NC. I looked in my rear view mirror and I saw a dragon sleeping in a field by the woods. I immediately turned the car around to go back and check where I had seen the dragon. When I turned around there was a large pile of cut down trees so I assumed that my eyes were playing a trick on me. So I continued on to Raleigh. When I returned about four hours later there was no pile of trees there but on the muddy ground in that area there was also no sign of any vehicles driving on that area nor was there any sign of the pile of wood that I saw that very morning. I am sure that you have your doubts but I had the very same experience several other times. The last time that I had that experience I stopped the near that spot. I saw not the pile of trees but the dragon fully in physical form and it looked straight at me. 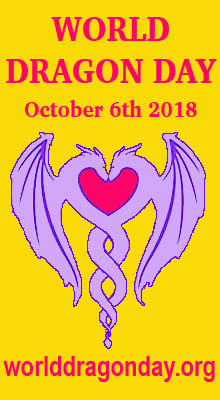 I thought it was interesting that while searching the internet for information about dragon energy I came across many sites which promote energetic healing, by combining dragon energy and Reiki (or similar) to create their own special form of Dragon Healing. More and more people seem to be opening to dragon energy — or perhaps some are just jumping on the “new age” commercial bandwagon purely for monetary gain — but either way there’s a lot of info out there, some good and some perhaps not so good (or genuine). You just have to read it for yourself and decide if it “resonates” with you or not.